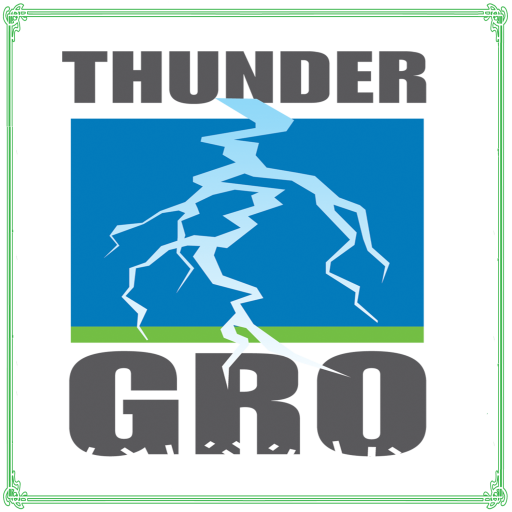 THUNDERgro™ is excellent for use in foliar spray feeding of any plants including those sensitive to pathogens or pests like mold and fungus including Cannabis Hemp. Simply fill your sprayer with full strength THUNDERgro™ concentrate and dial the sprayer setting down to the lowest setting. 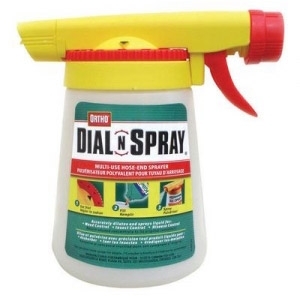 Spray down your plants about every 7 to 10 days for results that you will notice immediately. It is completely safe for all animals and insects, plants, people. This entry was posted in Directions For Use and tagged additive garden formula, additive soil enhancer, agriculture, application of THUNDER, biodynamic, cannabis, celery stalks, cherry street market, farming, fertilizer, foliar spraying, ganja, gardening, green revolution, hydrophonics, indoor gardening, michigan, mono-atomic, Orange county, organic, outdoor growing, phosphate free, physics based, rapid plant starts, sacred geometry, soil revitalization, sonic silver, sprouting, testimonials for thundergro™, thunder gro, thundergro, thundergro.com, thundergrow. Bookmark the permalink.